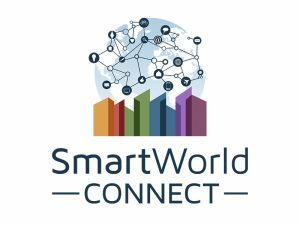 SmartWorld Connect have developed Local Community App Stores populated by Apps that help tackle local issues by connecting people, utilising resources better and generating footfall and revenue/cost savings for the community businesses. We have also developed an App development tool kit that is template-based, so new local Apps can be easily created by anyone at no cost. The embedded payment portal allows the App Developers and local authorities to receive micropayments directly, based on transactions.